There is a lot at stake in most family law cases. Learn how a skilled family law attorney can help. There is no such thing as a typical divorce. It’s important to have someone to rely on for sound advice and legal counsel. Need Help With Your Divorce in Fort Wayne? Divorce is not an easy thing to go through. At The Bellinger Law Office in Fort Wayne we understand that you will have a lot of concerns and questions when you are either considering, or have already chosen to file, for divorce. We deal with divorce and other family law issues every day, but we make every effort to make you feel important. We don’t treat you as just “another client.” We understand that behind every divorce case there are real people with real struggles, who are in need of sound legal help and advice. We don’t just file papers and show up for hearings; we spend time with you so that we can be your voice throughout the ongoing legal process. 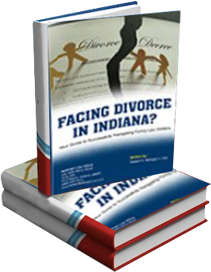 We can help you if you’re going through divorce in Fort Wayne. Our principal attorney, Robert Bellinger, is committed to providing clients with the best possible service. This means that he listens carefully, manages your case efficiently and protects your rights throughout the process. He will help you find your voice during your encounter with the legal system. 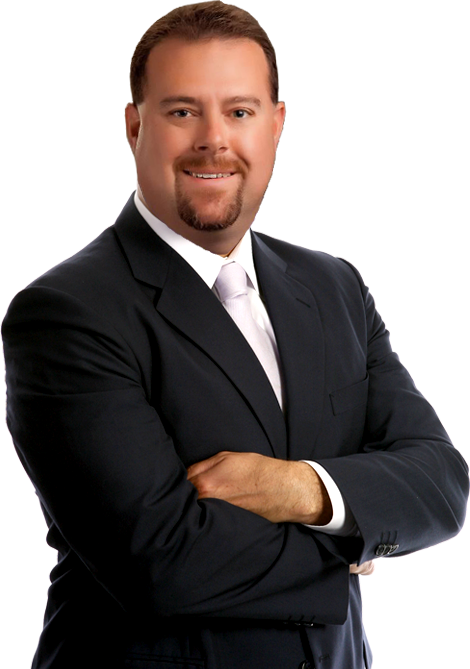 Attorney Bellinger will fight for you, whether you require legal counsel for a family law matter or a DUI. 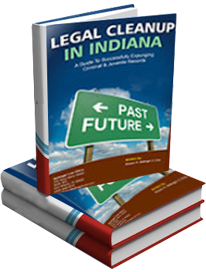 We know that every divorce case in Fort Wayne is unique to the individuals involved, which means there is not a one-size-fits-all answer to your legal problems. Even though family law cases might share similarities, they are all different. We also know that the resolution for each person we meet with could be different, which is why we focus on your case and attack it in the best way possible for your given circumstances. With our knowledge and expertise we can provide the best legal course of action for you. At The Bellinger Law Office we also know that finding legal help can seem expensive and that many people might feel like they can’t afford our help. However, it’s our strong belief that everyone should have access to sound legal help. We review your situation and gather as much information as possible, and then we help you learn as much as you can about your legal circumstances. The more you know the better prepared you will be to fight for your rights and reach a resolution quickly.